Marshall Electronics Optical Division - CS Mount varifocal lenses for the security, robotics, imaging, machine vision, OEM applications, broadcast, automobile, industrial video, covert security, and surveillance markets. Varifocal lenses permit users to change the effective focal length (EFL) and the horizontal angle of view. 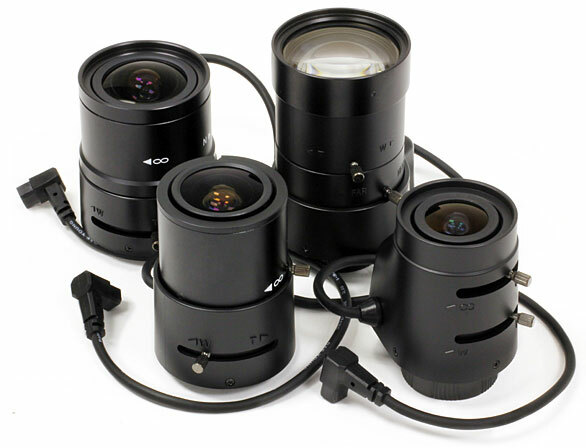 This flexibility allows camera installations in a variety of places that often require lenses of different focal lengths.